ALGIERS, LA (WVUE) - New Orleans police ask the public's help finding an armed gunman. The victim was in the 3700 block of Red Oak Court on Monday night. He says a man in a blue hoodie held him at gunpoint and demanded the keys to his vehicle. 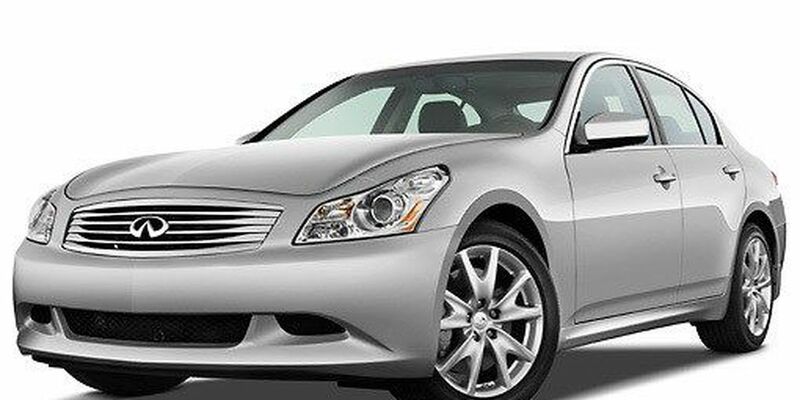 He threw the keys at man and the alleged suspect fled inside his 2009 silver Infiniti G37. The car's Louisiana plate number is TIV804. The gunman is described as a black man, around 5'6" to 5'8" tall. If you have any information contact, Fourth District detectives at 504-658-6040.